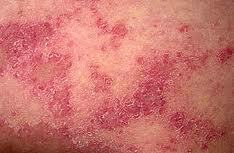 Eczema is a chronic dermatological problem characterized by leathery, red, dry, and scaly rashes. There may also be crusting and oozing blisters present. It is also known as infantile eczema, atopic dermatitis, and atopic eczema. Probiotics is the good or beneficial type of bacteria that is found in the digestive tract. The infant could already get the probiotics if the mother ingests it through supplements. Probiotics are able to prevent the growth of the harmful bacteria, strengthen the immune system, and reinforce the GIT’s barrier. 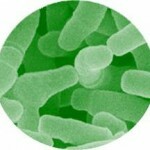 Lactobacillus GG, Lactobacillus rhamnosus, Lactobacillus fermentum, Lactobacillus reuteri, and Bifidobacteria lactis are used as supplements. One of the natural eczema treatments is the use of herbal creams and gels that have chamomile, witch hazel, and licorice. But before you actually buy and use any of these topical creams, make sure that you consult your doctor first because they may cause dermatitis. GLA can be found in borage oil and primrose oil. It is one of the fatty acids that provide the skin’s hunger for lipids that reduce the inflammation. 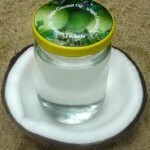 This kind of coconut oil is one of the effective natural eczema treatments. This organic oil reduces inflammation, supports tissue healing and repair, prevents the oxidation of fatty acids, strengthens the immune system, softens the skin, prevents flaking and dryness of the skin, prevents the skin from damages of ultraviolet rays, improves digestion, strengthens bones, and improves bowel movement as well. You should add more green leafy vegetables and carrots that have beta-carotene. You should also avoid the triggers of eczema like cow’s milk, eggs, citrus fruits, shellfish, chocolate, high amounts of animal fat, wheat, sugar, alcohol, and junk food. 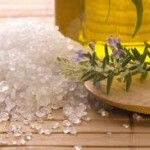 This is one of the natural eczema treatments that you could really do. 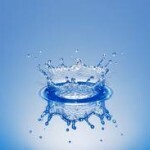 Drinking at least two liters of water everyday would definitely bring back your skin’s natural suppleness and vitality. Your eczema flares up because of your skin’s dryness. So, all you have to do is prevent that dryness. Drinking water is one of the sure fire natural eczema treatments. 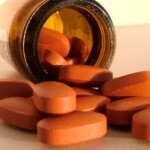 Vitamin supplements especially antioxidants could really help you prevent the occurrence of eczema flare ups. 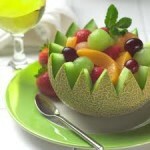 Vitamin C and Vitamin E could really help you. 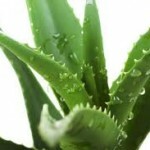 They can be obtained from supplements to give you the correct dosage that you need everyday. 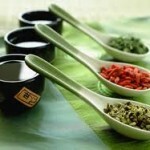 Chinese herbs and ayurvedic herbs really make a difference in treating eczema. You should consult with an herbalist to really know what herbs you should take. These natural eczema treatments could help you with your digestion, toxicity, and stress. Oatmeal is one of the natural eczema treatments that are effective in giving moisture and retaining it in your skin. It soothes the itchiness that eczema brings about. The more itchiness, the more water and oatmeal you should soak in. 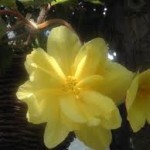 Bach flowers can help in relieving stress from your body. When you are stressed out, you tend to have imbalanced moods and this is one of the triggers of eczema fare ups. Bach flower essences help you relax and get emotionally soothed. 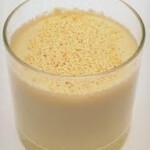 You could make a paste out of nutmeg powder and apply it on the affected area. 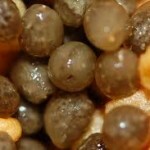 Mash the papaya seeds and apply on the affected area. This is a natural scrub bath that effectively removes the damaged skin cells and facilitates the renewal of that layer of the skin. 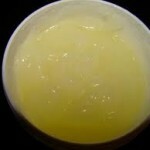 This is one of the effective natural eczema treatments that you could include in your weekly regimen. This plant is very effective in reducing inflammation, retaining moisture, and relieving the itchiness from your eczema. 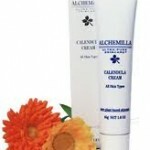 Calendula cream is also one of the natural eczema treatments that has antiviral, antibacterial, anti-inflammatory, and moisturizing characteristics. Remember to check with your doctor all the time to double check these natural eczema treatments. This allows you to check which treatment is good for you because not everyone accepts the same treatments when applied onto their bodies. 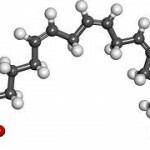 This entry was posted in Skin Problems and tagged accessible natural eczema treatments, natural eczema treatments on September 8, 2011 by Mian Ong.